Most people who have learned to drive within the last 20 years were taught how to drive an automatic car. These are supposedly easier to drive than manual cars, which requires you to operate a stick shift and change gears. 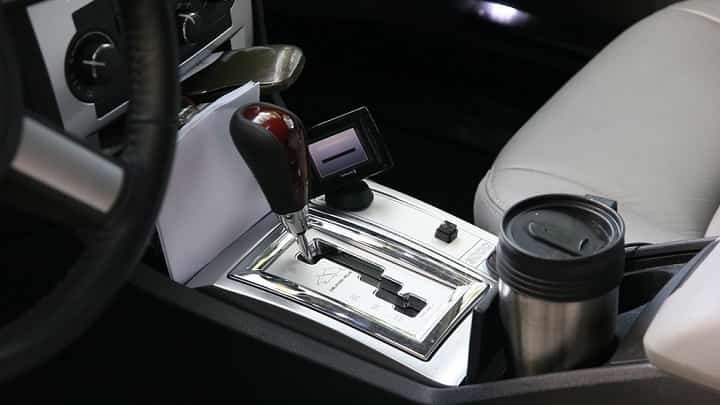 But for those who may have learned how to drive manual cars first, it will feel much different to start driving automatic cars after you’ve gotten used to the driving operation of a manual car. Below are the top 4 tips for driving an automatic car if you’re a beginner at it. Use Handbrake to Park–When you go to park your car, do not just put the gear into park. You need to lift the handbrake up afterward. This will prevent your rear wheels from being able to move which means your car will not roll away. If you were to just apply the parking brake without the hand brake set, then your car could very well roll away. Make Complete Stops Before Switch Gears–Before you switch from one gear to the next, you must make sure your vehicle has completely stopped first. This means stopping before going from park to drive, drive to park, park to reverse and so on. If you don’t do this, you could risk damaging your transmission. Don’t Drive on Neutral–There is this myth that you can save money on fuel mileage if you keep the gear in neutral when your coasting. The truth is this can damage your brakes and prevent your car from accelerating quickly. Besides, you don’t need to coast in neutral because modern transmissions give you the option to do this now. Light Throttle Pressure First–After you switch the gear to drive, don’t just slam on the gas pedal and exert maximum power into your vehicle. This could end up damaging your vehicle’s stationary parts if you do this. Instead, you’ll want to exercise a mild throttle pressure and then gradually accelerating to a higher speed. Once you get used to automatic driving, you will probably find that you like it better than manual driving because it requires you to perform fewer actions. However, the only complaint people have about automatic cars is they have a lower miles-per-gallon rate than manual cars. But even if that is true, the convenience of an automatic car is definitely worth the extra cents at the gas pump.